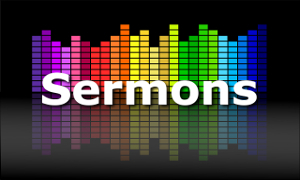 All our sermons are listed below, starting with the most recent. 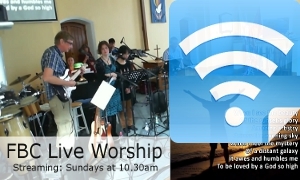 You can also use the links on the right to access sermons by Book of the Bible and by Series Series. Preached by Geoff Cook on 3 February 2019. Preached by Geoff Cook on 20 January 2019. Preached by Geoff Cook on 9 December 2018. Preached by Geoff Cook on 25 November 2018. Preached by Geoff Cook on 18 November 2018.